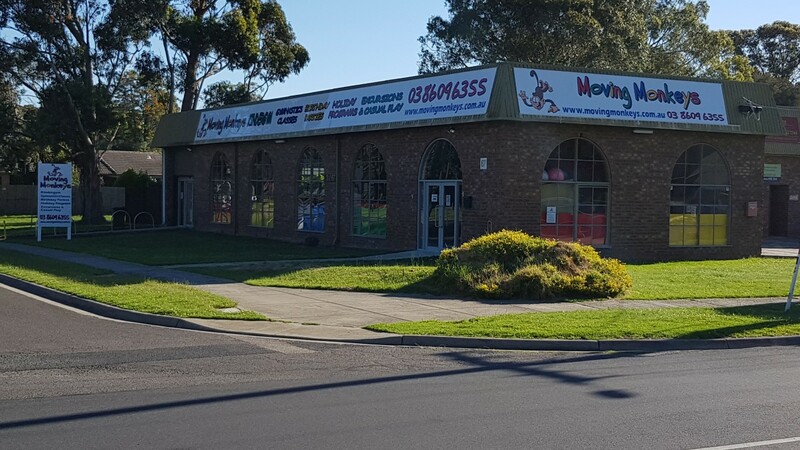 Our facility is located in Ferntree Gully, on the corner of Dorset Road and Edina Street - opposite Tim Neville Arboretum. Enter the service road that starts at Flower Street, and it's the last building on the left. 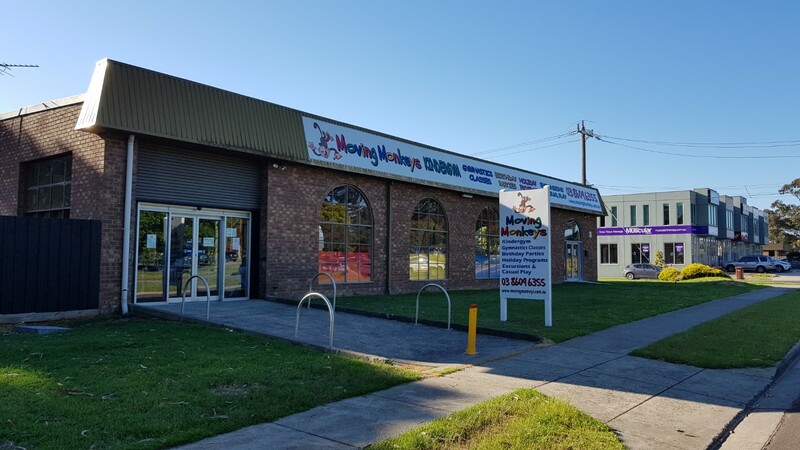 3 / 87 Dorset Road, Ferntree Gully. Scroll to the bottom for postal details.